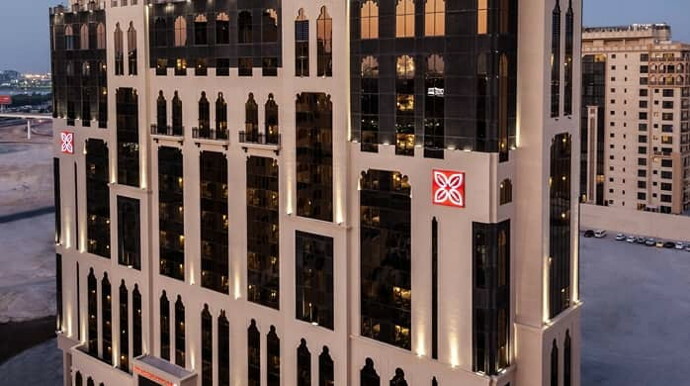 Hilton (NYSE: HLT) today announced the opening of Hilton Garden Inn Dubai Al Jadaf Culture Village, the company’s latest property in the United Arab Emirates. The new hotel joins three other Hilton Garden Inn properties already open in Dubai. The 326-guest-room hotel, owned by Khamas Group of Investments Co’s,is located between Dubai International Airport and Downtown Dubai and just 100 meters from Al Jadaf Metro station. It offers easy access to the Dubai Mall, Dubai World Trade Centre, Dubai International Financial Centre (DIFC) and other key destinations in the city, all while being just seven kilometres from the airport.